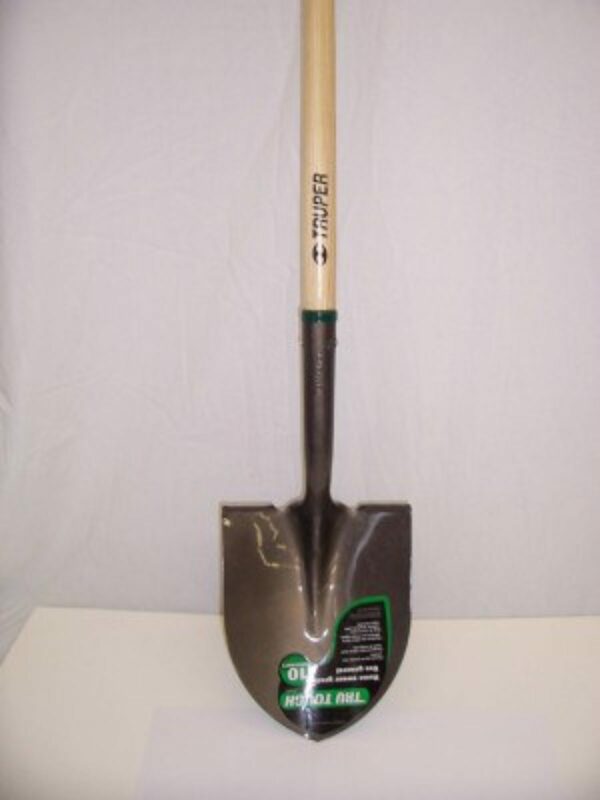 Round point shovels are good for digging in soft to medium hard undisturbed soil. They can penetrate the soil by stepping on the top edge of the metal shovel head and working the tip into the earth. 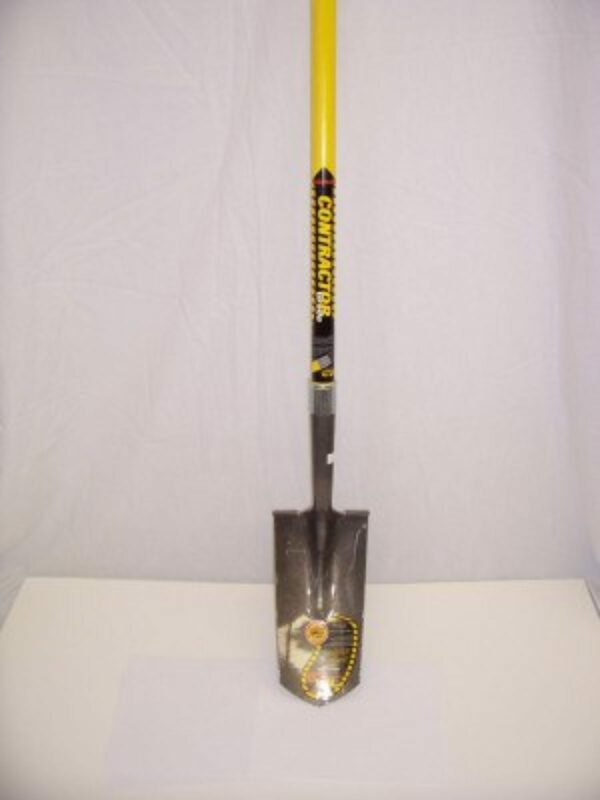 Square point shovels are good for moving heavy loose bulk items like topsoil and stone less than 3”. 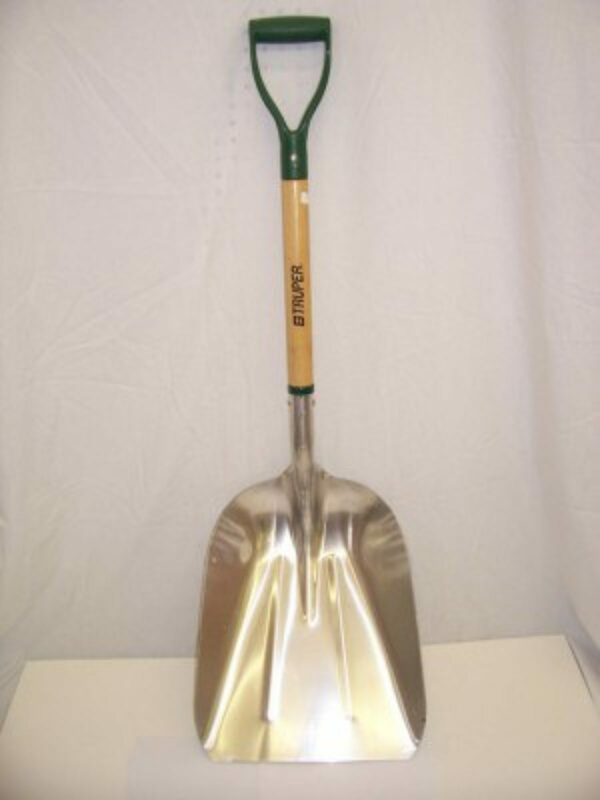 This type of shovel is especially good for shoveling a delivered pile of bulk material off a paved or cement surface. When filling the shovel shove the shovel along the smooth top surface of the driveway under the stone and it will bury deep into the pile making it easy to get a full shovel. Spade shovels are good for digging. They typically come in 4” and 6” wide and will penetrate medium to hard undisturbed earth. These work better than rounded shovels for making straight dug out holes and trenches. These shovels do not work well for moving heavy materials from a pile to another location or for filling up wheelbarrows. The lack of sides and the fairly flat shape make it so they do not hold much material. 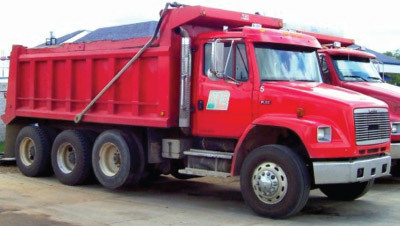 Scoop shovels are good for moving bulk lightweight materials like fine mulch. They work similar to the square point shovel except they have much higher volume capacity. Just like the Square point shovel, the key to getting good scoop shovel full is working off the bottom of the pile shoving the shovel in along the smooth hard surface into the pile. 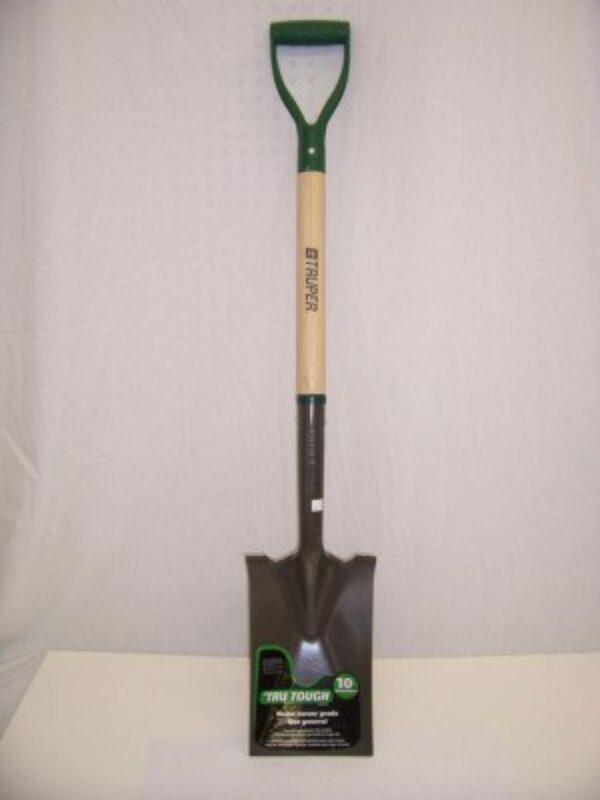 Scoop shovels are not for digging but they can be useful in the winter if you need to move a snow pile which has grown unexpectedly large. 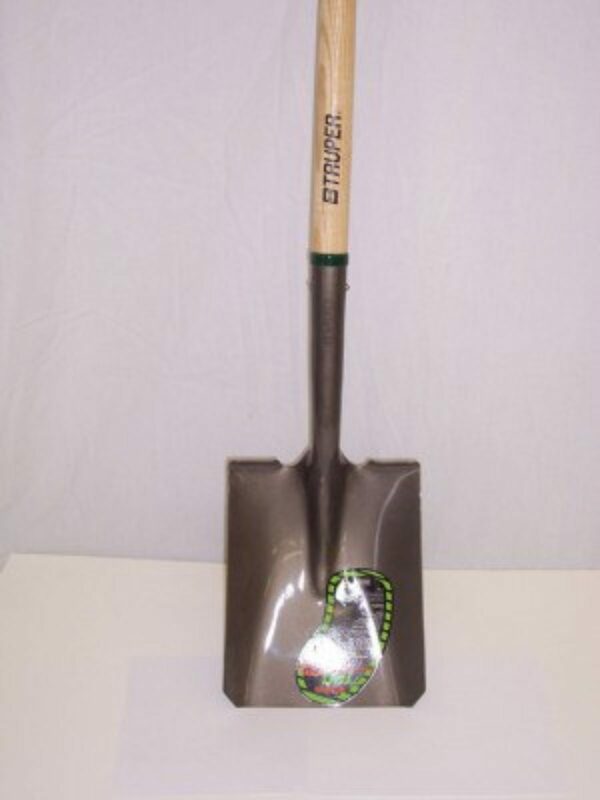 Trenching shovels are constructed as a narrow scoop with a slight curved shape. They do penetrate undisturbed soil nicely. The shape allows digging of narrow trenches by being able to get a shovel full out of tight spots. The slight banana shape and curved edges allows it to be able to get more soil out the hole or trench each time than a spade shovel.